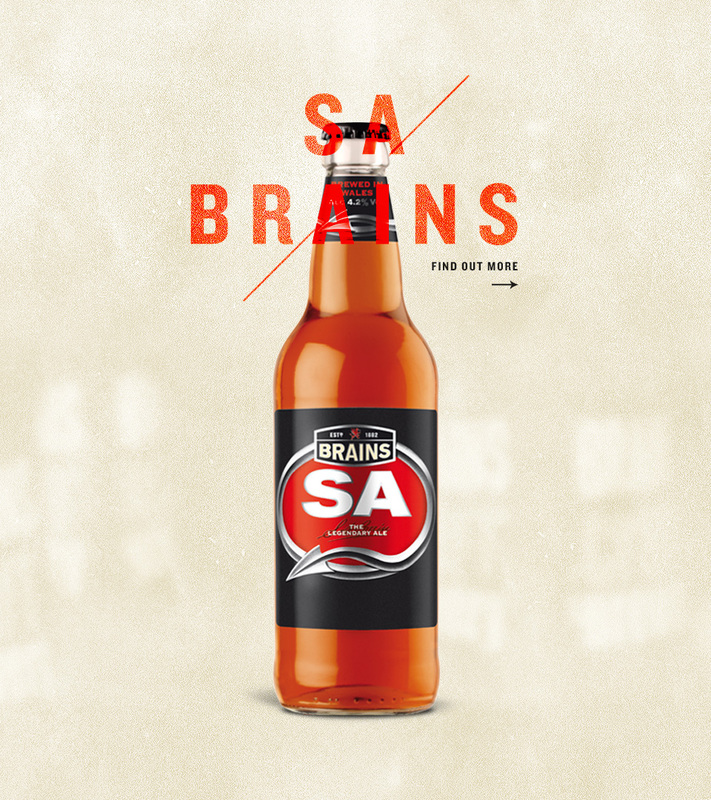 With control of over 250 pubs in Wales, and with over 10 beer varieties, SA Brains is one of Wales' oldest and finest breweries. If you visit Wales you need to try a Brains Beer. It is as simple as that. 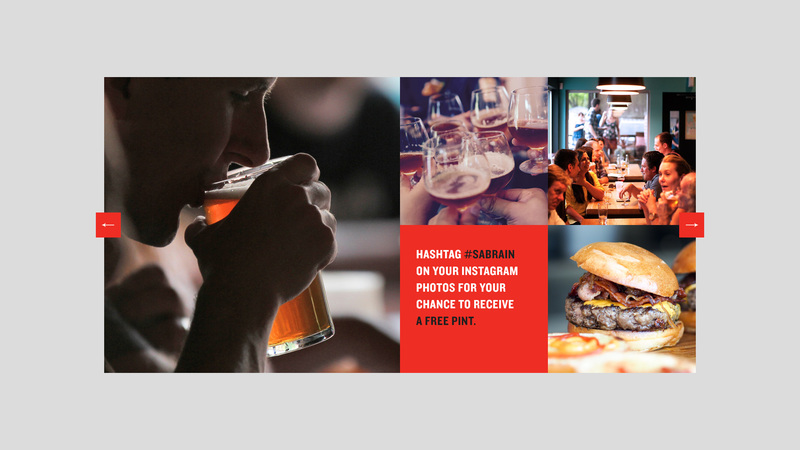 This concept was designed whilst working at Sequence Agency. 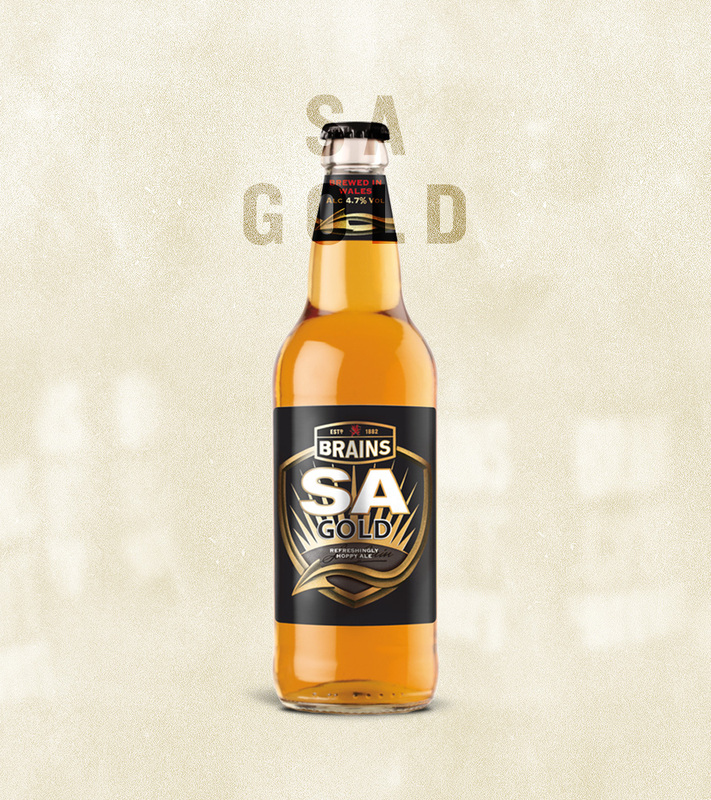 SA Brain needed a new website that promoted their selection of beers, the heritage of the company, and the memories created whilst enjoying a drink with friends. 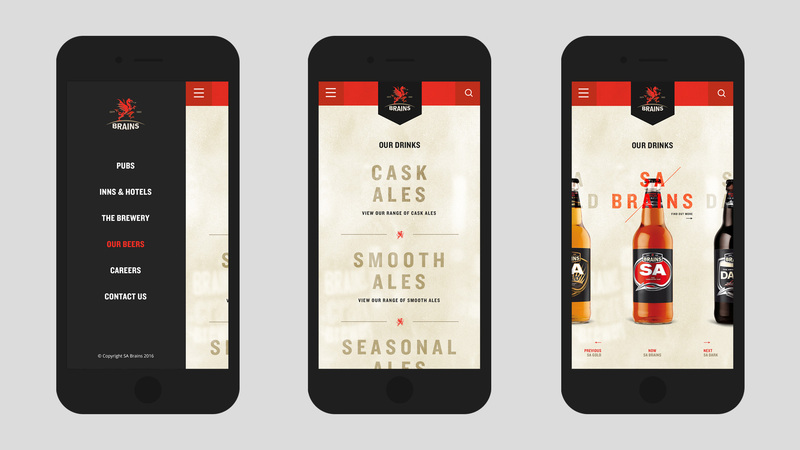 Sharing, Talking and Informing were the aim when designing this website. 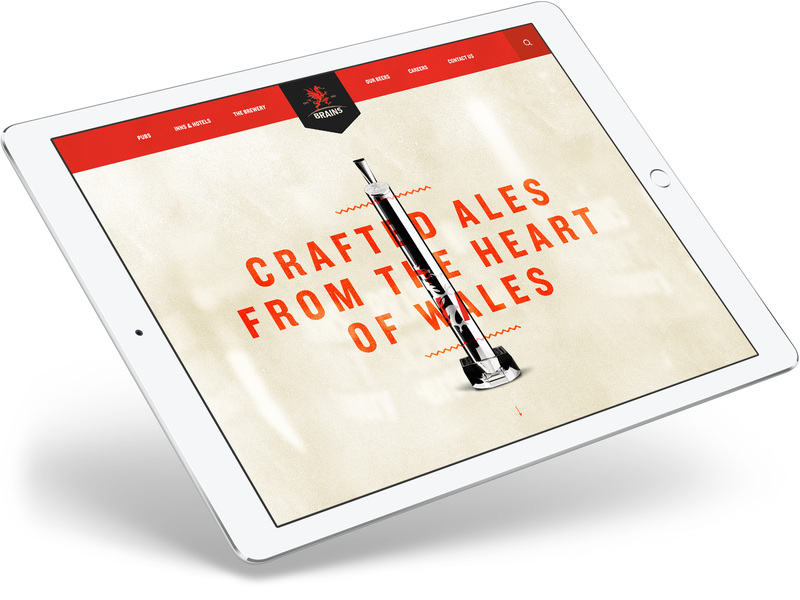 We designed a website that gave the craft beer drinker of today the information they want, the information that they need and the opportunity to share their memories to rekindle stories from years gone by.